We know exactly how it goes. 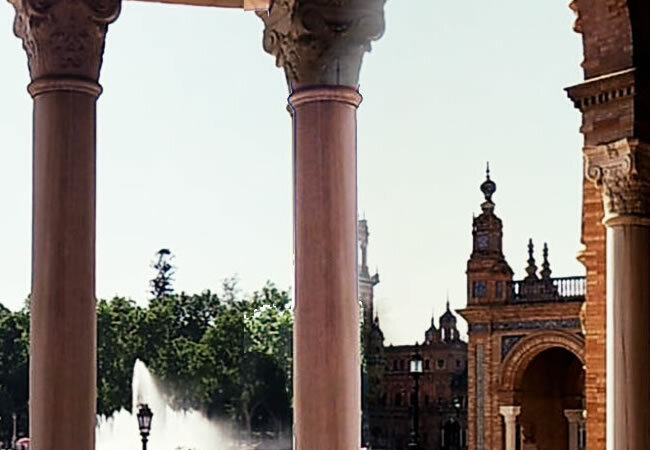 You arrive at your beautiful destination, get settled in your hotel room and think to yourself; “What am I going to do first?” Well, we’ve got some tips on how and what to visit in Seville during two days stay. Get ready for a great experience! 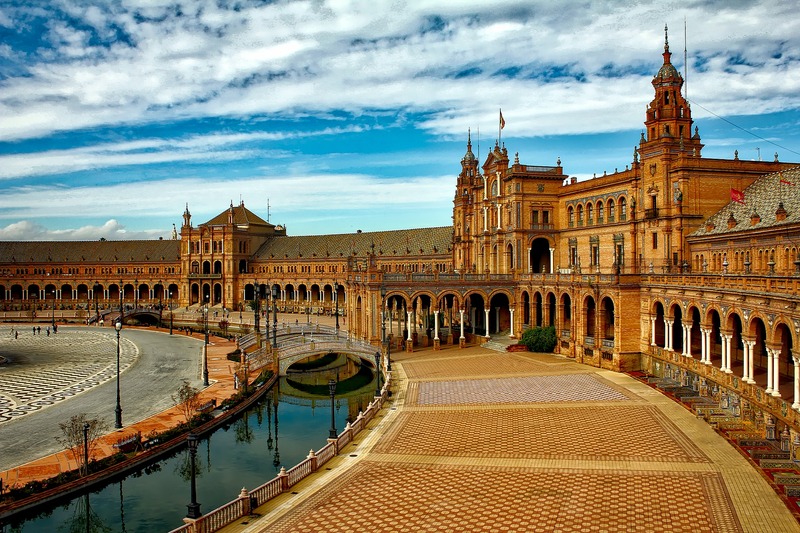 First, after arriving and getting comfortable in the hotel, why not start with a general visit in Seville? How? 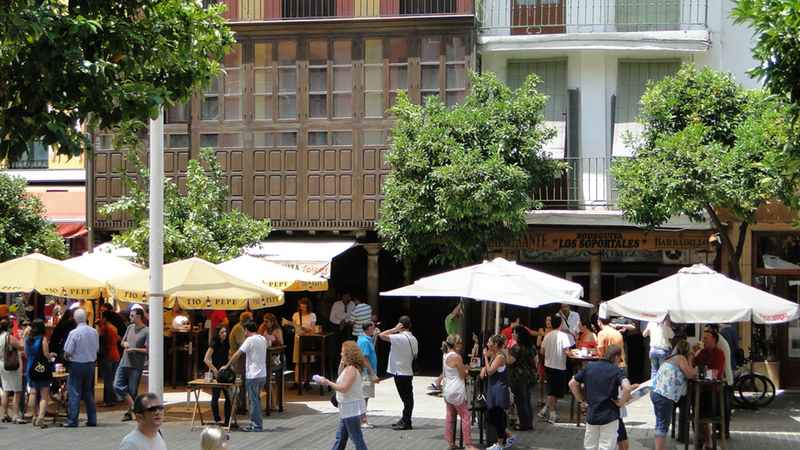 With our Free Walking Tour that starts every day at 11:00 AM from Plaza Virgen de los Reyes. 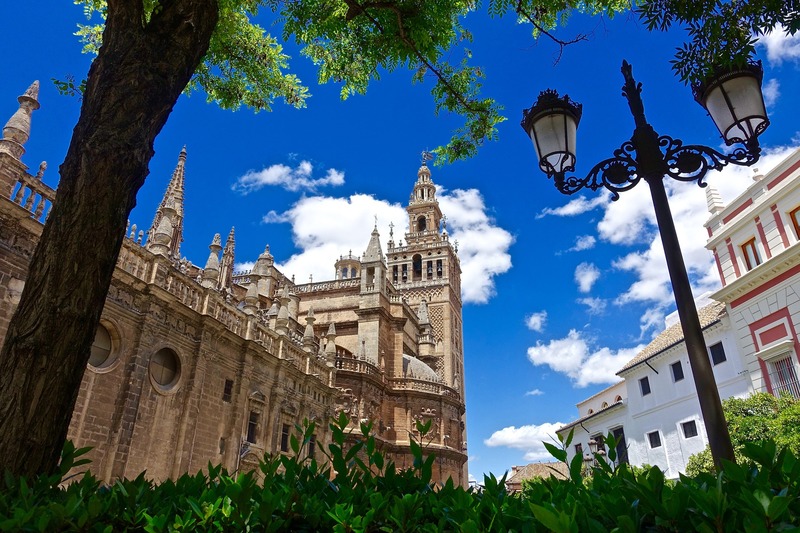 This way you can familiarise yourself with plenty of monuments that Seville has on offer for tourists, allowing you to choose which one of those to visit and get to know more. Do note that this will be a very hard choice! 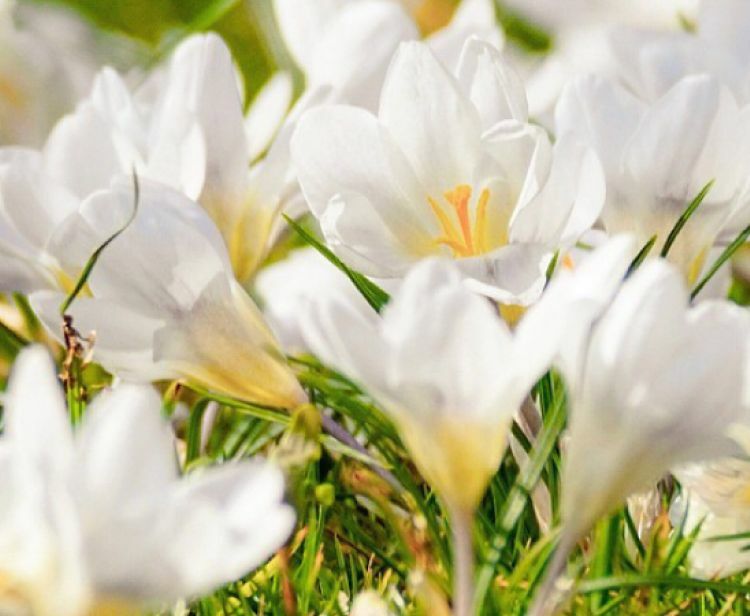 Not only will you get a lot of useful information about our wonderful city, you will also do it with our amazing City Lovers, the most enthusiastic and enjoyable tour guides ever! They will guide you through all the stunning monuments and places. 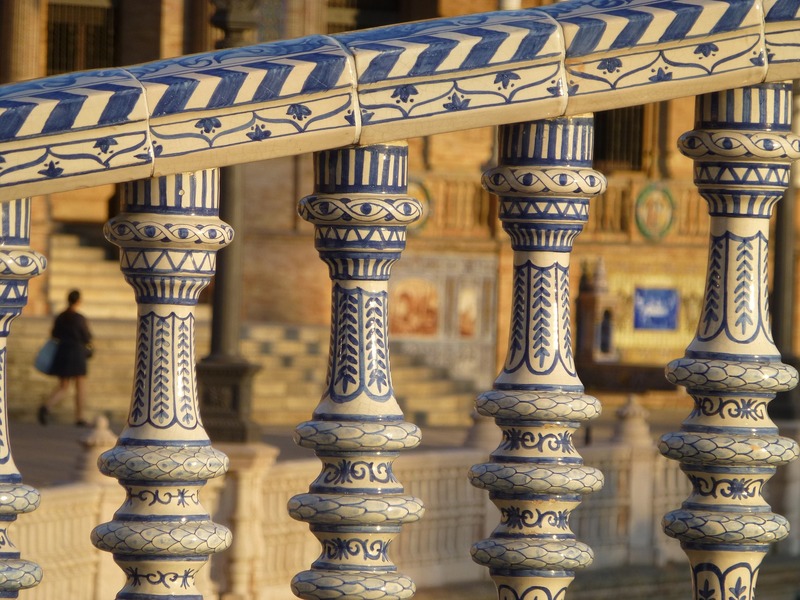 We are sure you will be blown away by the stories and legends of Seville that our City Lovers have to offer! You don't have to worry for a minute during our Free Tours, because we know exactly what we are doing. 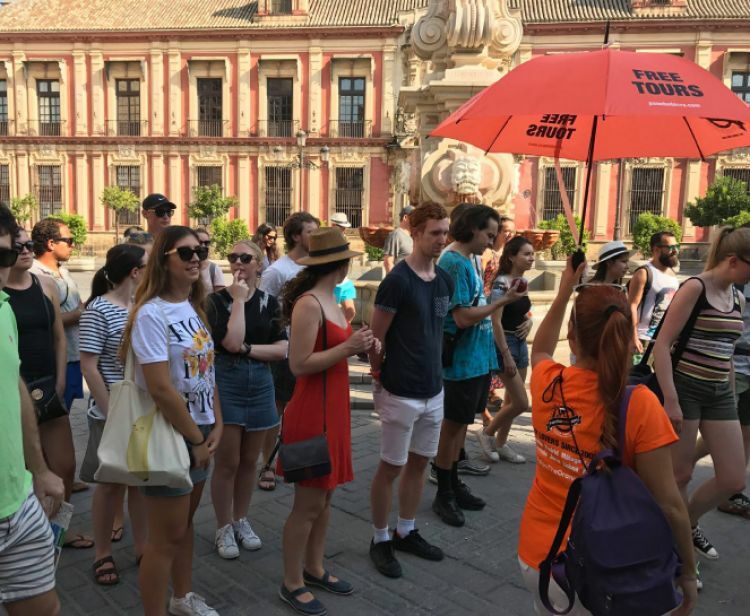 You can get to know (only outside) the Cathedral of Seville, the Real Alcazar, the Torre de Oro, the Palace of San Telmo or the spectacular Plaza de España. After this fantastic Free Tour, you may need to grab a bite. Why not with a Tapas Tour? 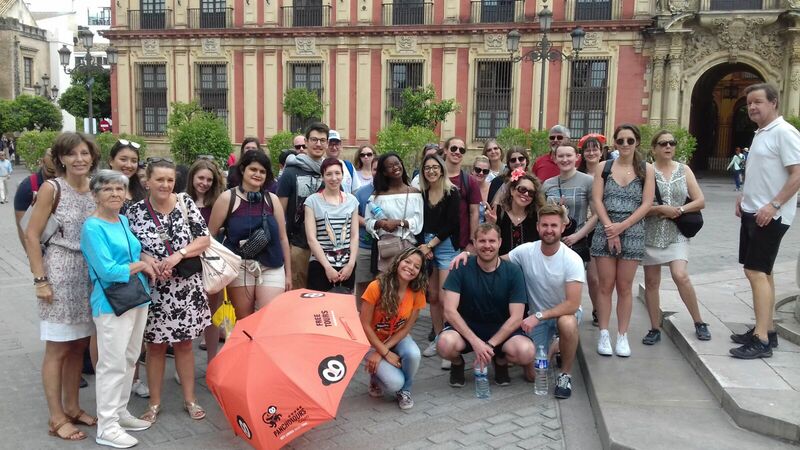 Make a reservation with PanchoTours and enjoy the route of tapas along with our City Lovers that will introduce you to the nicest places and the best tapas of the city. At this point, we already have a general vision of Seville, we know its great history, its origins, its legends and its main monuments. 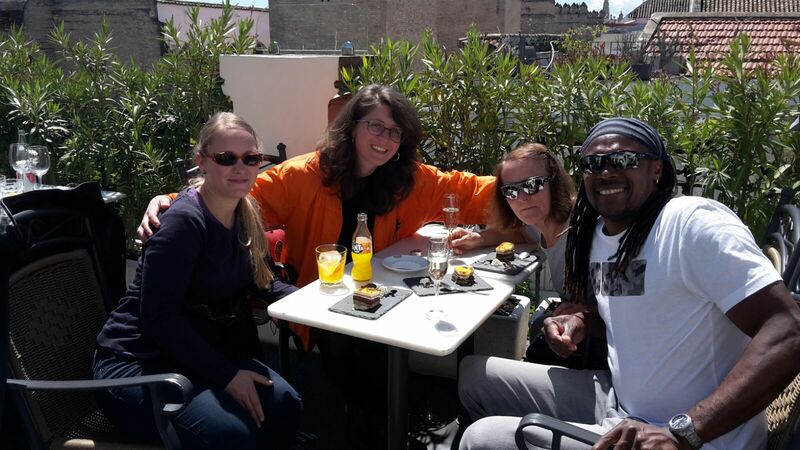 We have also enjoyed its gastronomy, with the Tapas Tour of Pancho. But of course, that is not all. After all these fun activities, it’s well worth getting to know first hand “The Flamenco”, declared Intangible Heritage of Humanity by UNESCO in 2010. 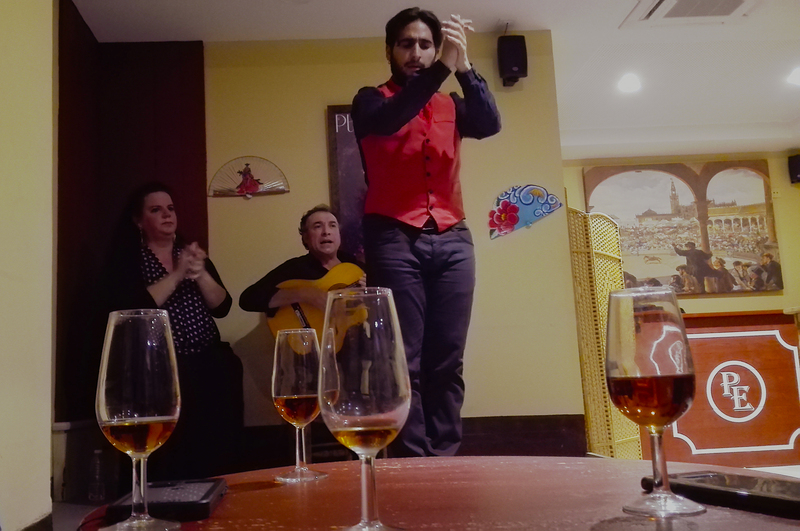 With our Flamenco Tour Seville, you can have an unforgettable evening, full of singing, dancing, art and flamenco culture. At the end of the day, if you stay b… We will take you out to enjoy the nightlife of Seville! With our Pub Crawl, you can enjoy a night that will be hard to forget, together with our City Lovers you will get to know the nightlife atmosphere of the city, while enjoying some drinks. Sounds perfect, doesn't it? 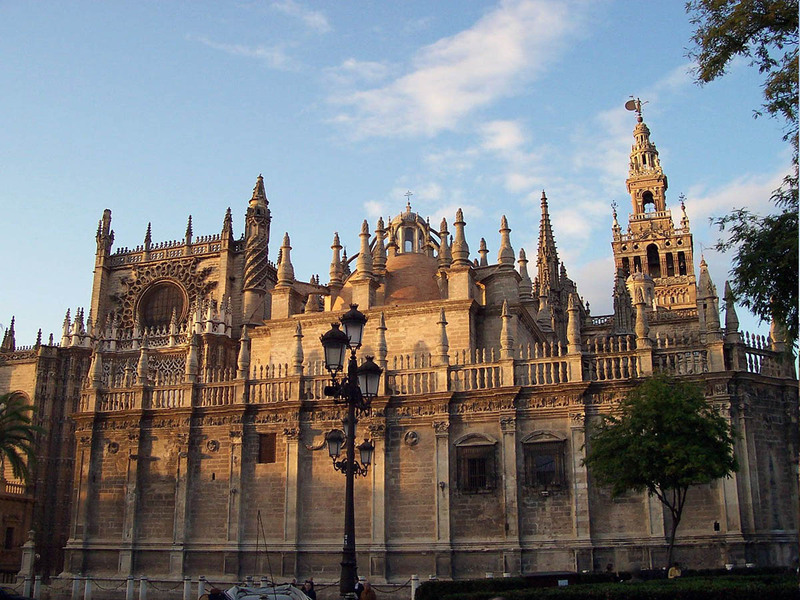 A new day dawns in Seville, and after enjoying all the things that the city offers the day before, we are sure that, deep in your heart, you still have the desire to get to know some more of the most outstanding monuments, like the Cathedral or the Real Alcazar. Well, there’s nothing better than starting the morning with our COMBO ALCAZAR CATHEDRAL. A guided visit with our local guides, at the two most important monuments of the city, declared a World Heritage Site by UNESCO next to the Archivo of Indias. 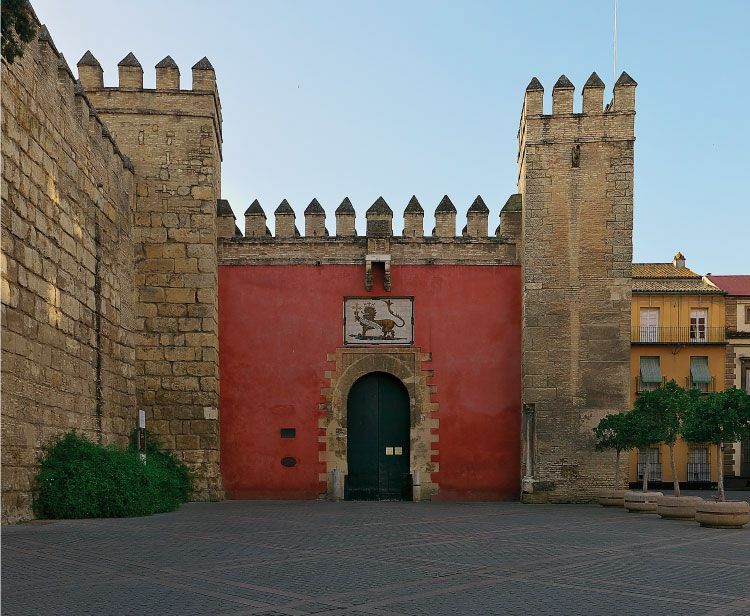 The Real Alcazar, the oldest inhabited palace in Europe, was used to film numerous movies and tv-shows, including Kingdom of Heaven, StarWars, Mission Imposible or Game of Thrones. 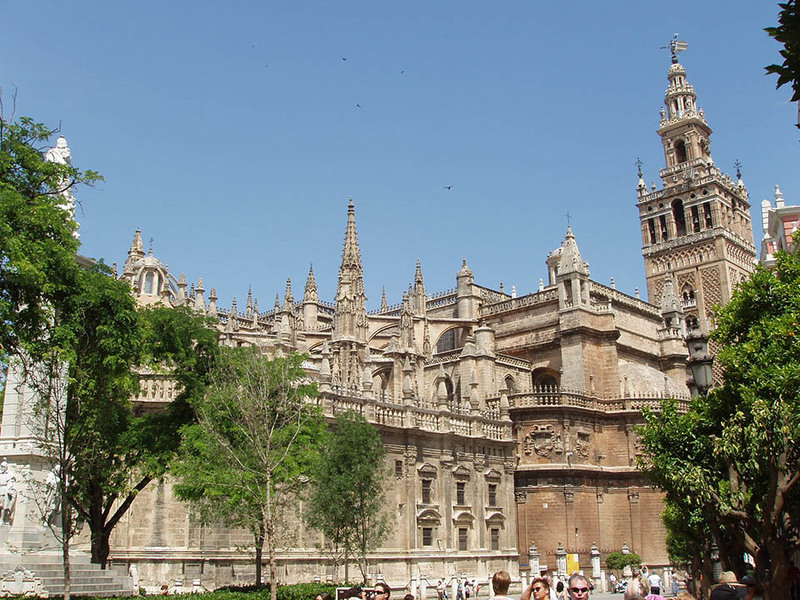 The Cathedral on the other hand, with its incredible Giralda, which you can go in with our combo and enjoy some of the most beautiful panoramic views of Seville. 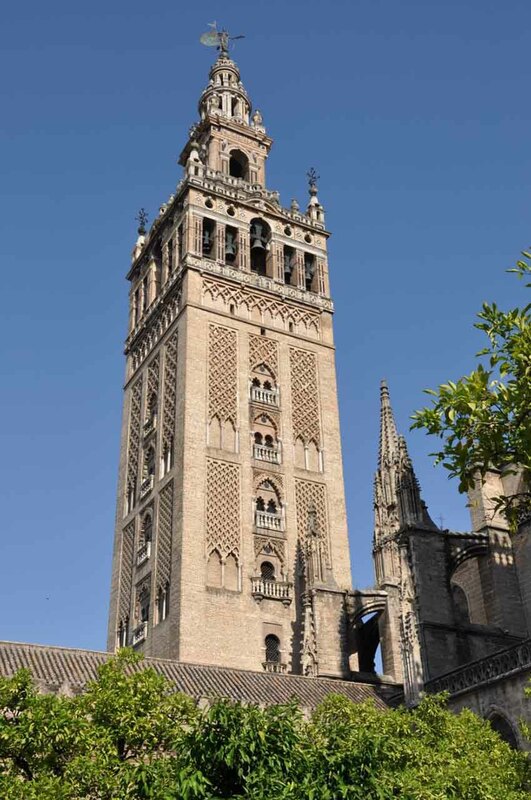 Did you know that after the Peji Tower, the Giralda is the highest tower of Seville? 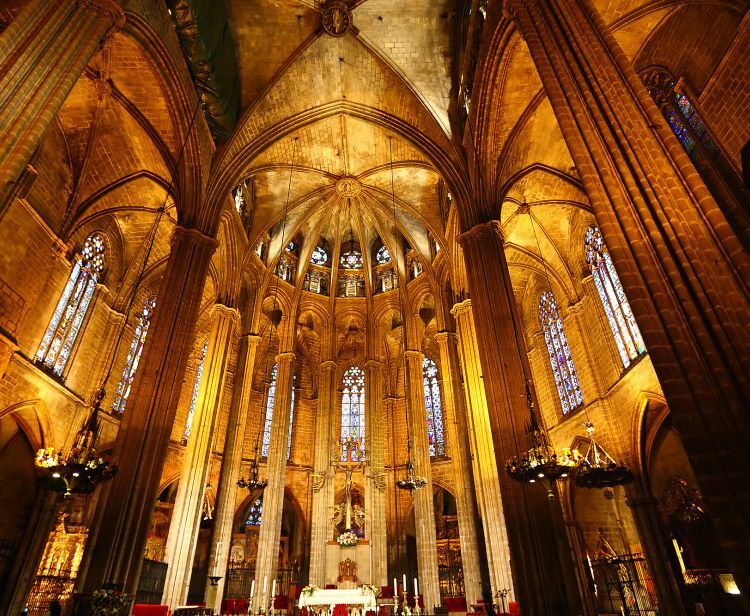 We should also remind you to make some space on your camera, because while visiting this marvelous structure, you will certainly want to take pictures of everything! 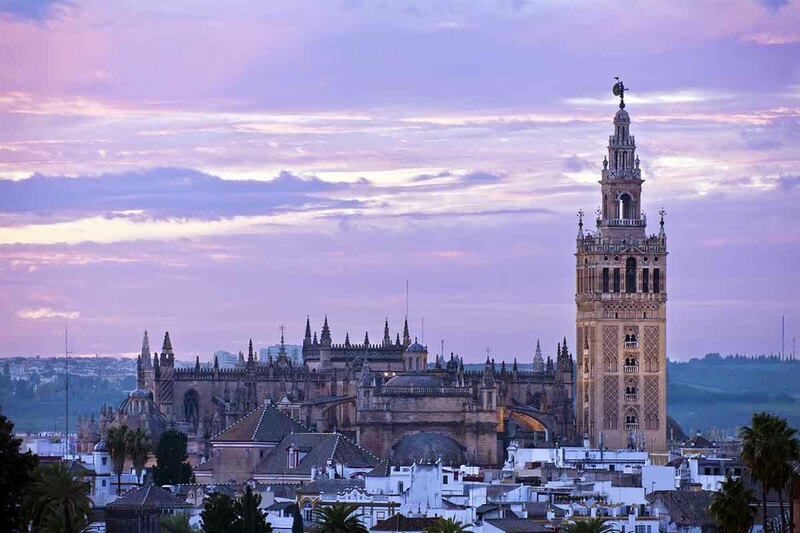 Now, we already got to know the two most important monuments of Seville. Does the fun end here? Not at all! 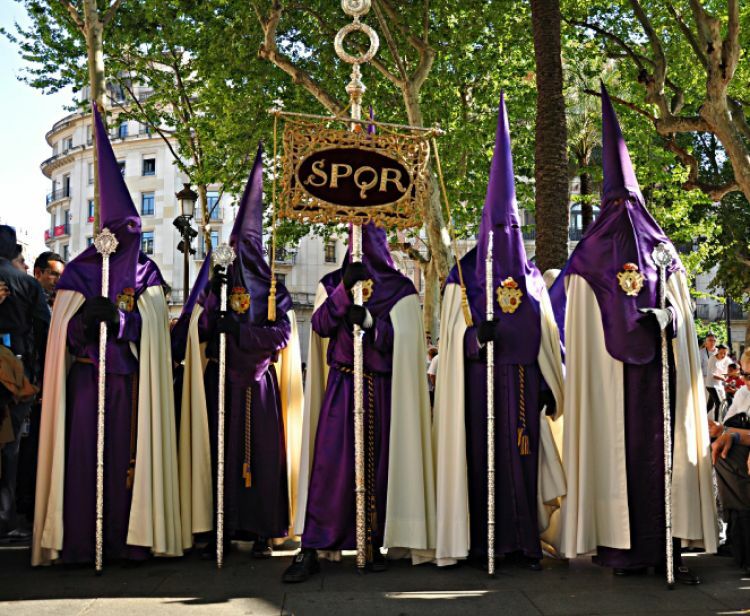 During a walk in the neighborhood of Santa Cruz, next to our guides, you will travel in time while you walk through the streets of the old Jewish neighborhood that had the second greatest Jewish community of Spain, after the one of Toledo. All good things come to an end. So when we slowly get to the night, after two days of getting to know Seville, it’s time to relax! A tour on the boat in the Guadalquivir River, while enjoying the good weather, the sun, the view at both shores of the river. At one side the monumental Seville, at the other side Triana, the neighborhood of the elf, of the art, of the typical pottery of Seville. Only thinking about it makes you smile! Everything is so easy with Pancho...There is no better way to get to know a city than with our City Lovers! 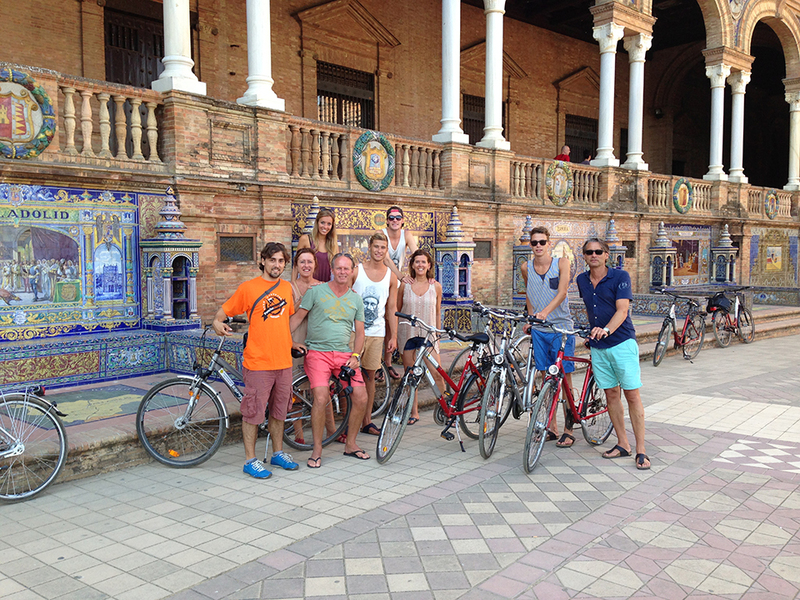 A unique experience that will make you fall in love with Seville forever.